For more information about Extra Virgin Olive Oil & Table Olives, please visit our comprehensive website designed specially for consumers. For health professionals (free subscription). 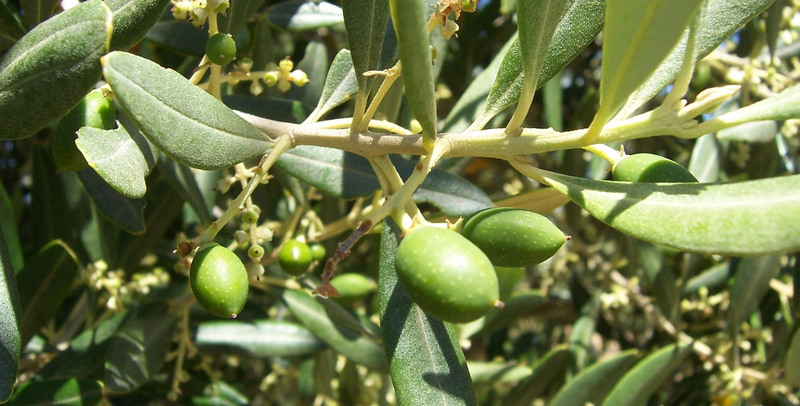 Olive science database, articles and podcasts, health and wellness, lifestyle and products, EVOO information, recipes, articles, facts and myths. Presentation papers and videos from 2018 Australian National Conference. For more technical papers, visit the Members Lounge on this website. 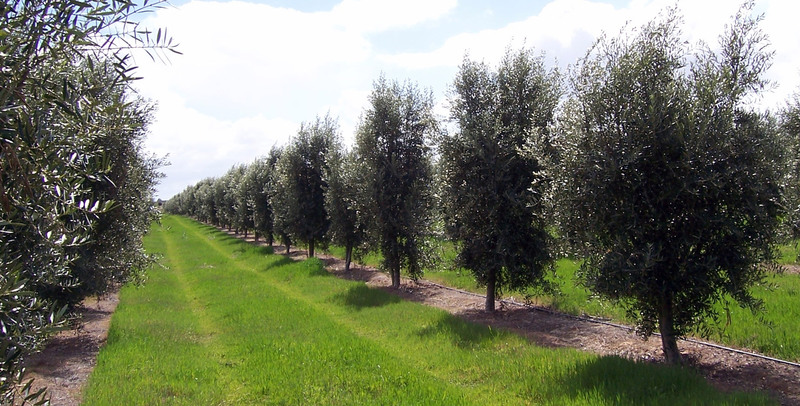 Presentations and highlights of the 2018 National Olive Industry Conference & Trade Exhibition. 2019 details to be confirmed soon. 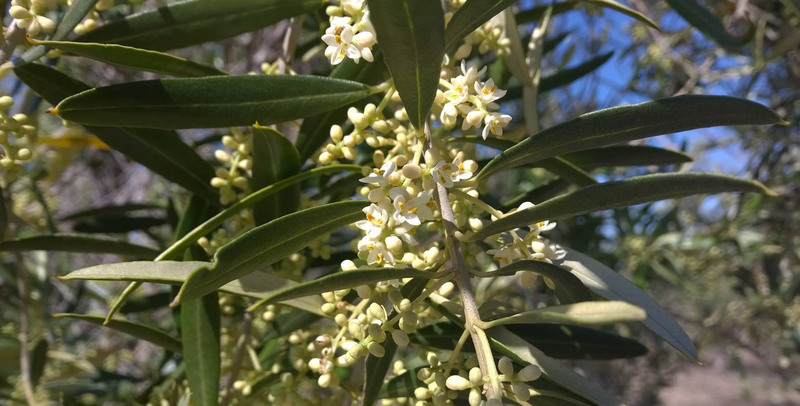 Access Friday Olive Extracts sign-up, Grove Innovation, R&D Insights, Olivegrower & Processor (subscribers only) and levy funded projects outputs. Includes comprehensive details and entry forms for EVOO, Table Olives and Flavoured Olive Oil. Also includes information on judges and previous year’s results. Horticulture Innovation Australia Limited (HIA) is a not-for-profit, grower-owned Research and Development Corporation (RDC) for Australia’s $9.5 billion horticulture industry. HIA invests more than $100 million in research, development and marketing programs annually. Plant Health Australia (PHA) The AOA is a member of PHA Member. The objectives of PHA are to coordinate a cooperative whole of industry & Government approach to the development and implementation of plant health policies and management programs including incursion management. 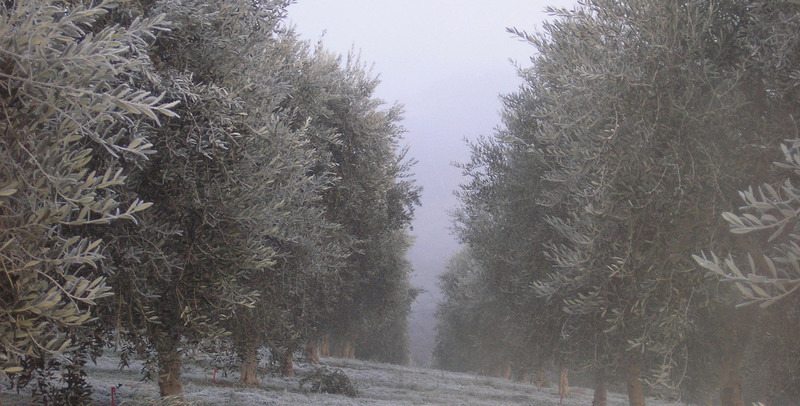 Get insights and updates about what’s happening in the olive industry. 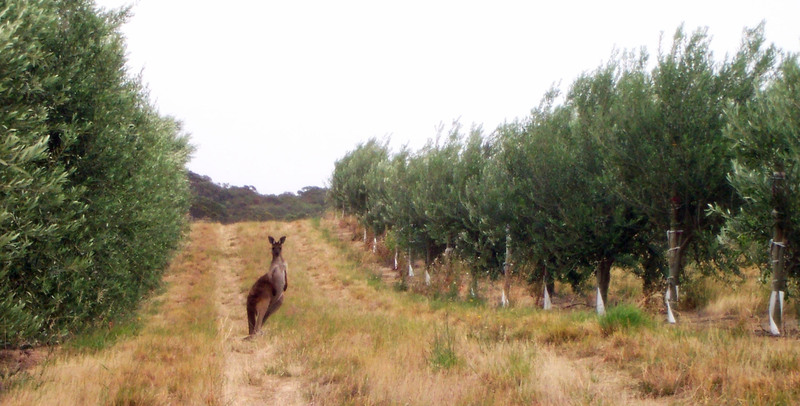 Please enter your details to stay up to date with the Australian Olive Association.